TDD Network - InnoVentions Inc.
​Test-driven development (TDD) is a software development process that relies on the repetition of a very short development cycle: requirements are turned into very specific test cases, then the software is improved to pass the new tests, only. 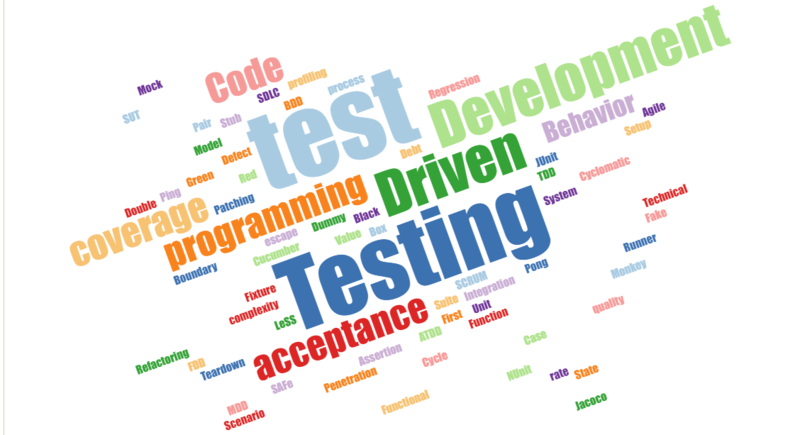 Behaviour Driven Development (BDD) is a synthesis and refinement of practices stemming from Test Driven Development (TDD) and Acceptance Test Driven Development (ATDD). 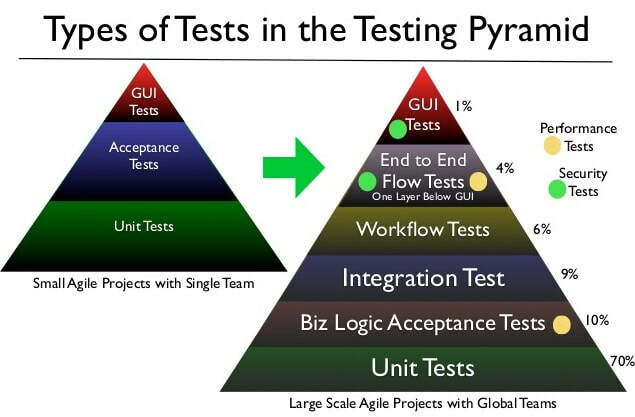 Acceptance Test Driven Development (ATDD) involves team members with different perspectives (customer, development, testing) collaborating to write acceptance tests in advance of implementing the corresponding functionality. Model-driven development (MDD) is a paradigm for writing and implementing computer programs quickly, effectively and at minimum cost. The methodology is also known as model-driven software development (MDSD) and model-driven architecture (MDA).